Abrazite’ is inspired by the mineral found in volcano rock at Capo di Bove, near Rome. 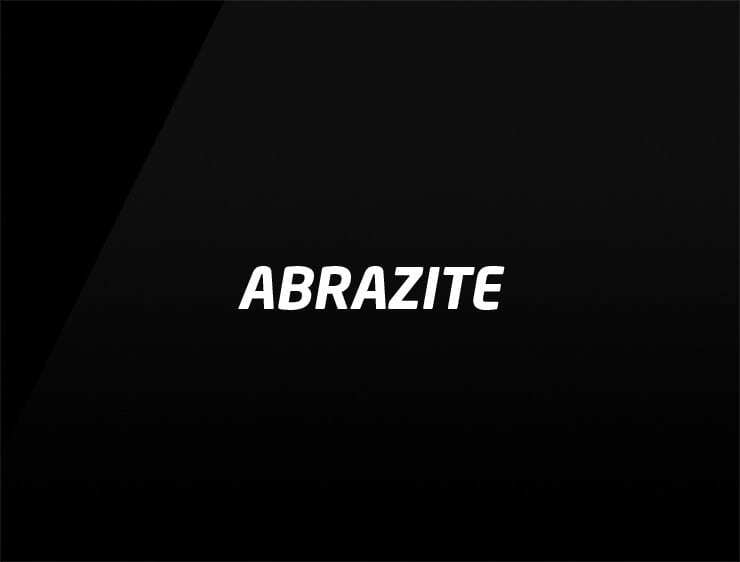 The name ‘Abrazite’ has a strong, cutting edge profile both in writing and in sound. Possible Fits: a construction business, a mining company. A security company. A tech company or software house. A hardware company, an architecture firm, a marketing agency, an insurance company.